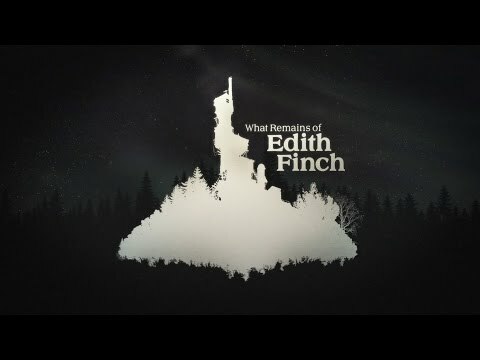 Join Edith on a journey through the history of the Finch family home in an anthology of playable stories, and uncover the macabre circumstances surrounding each generation’s disappearance. View their unique stories through Edith’s eyes, interact with her surroundings through the ages – and discover why she’s the last of the Finches left alive. This evocative, eerily beautiful tale of discovery comes from studio Giant Sparrow – the creative minds behind the critically acclaimed PlayStation exclusive title, The Unfinished Swan™.